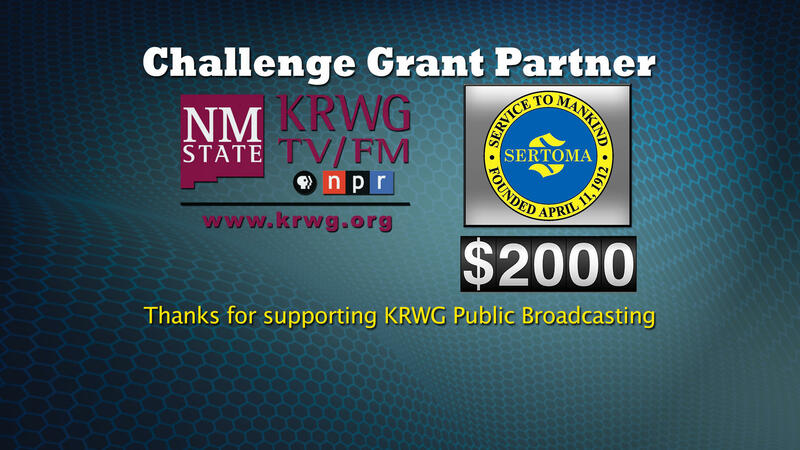 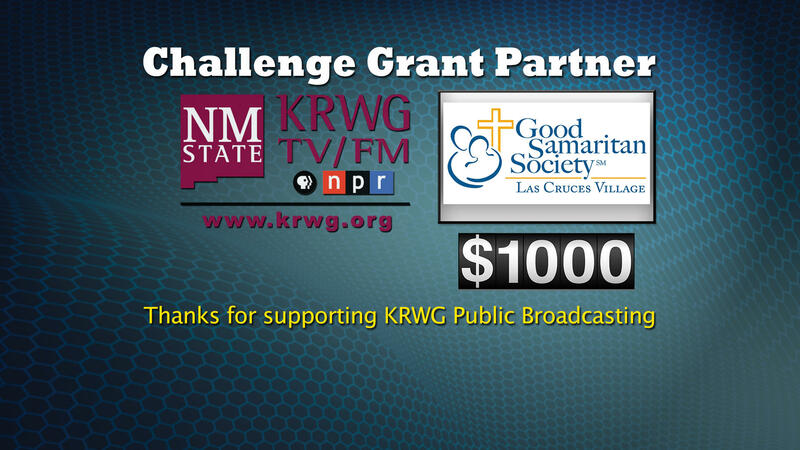 KRWG thanks our Challenge Grant Partners! 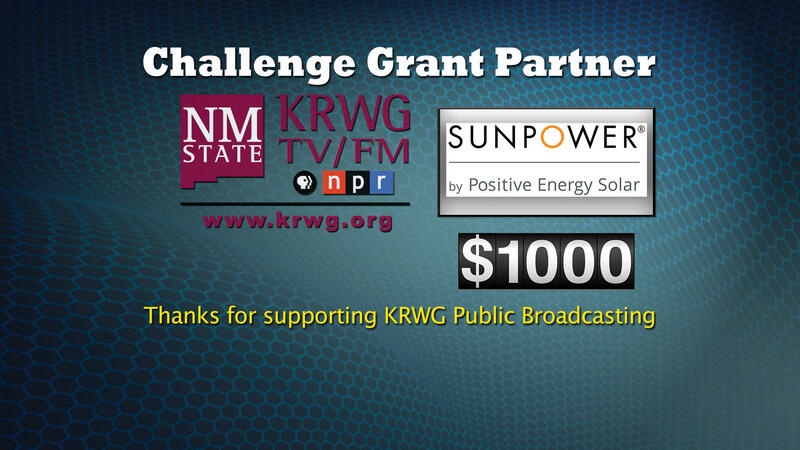 SunPower by Positive Energy Solar, Good Samaritan Society-Las Cruces Village, and Sertoma help to make the best in public media possible. 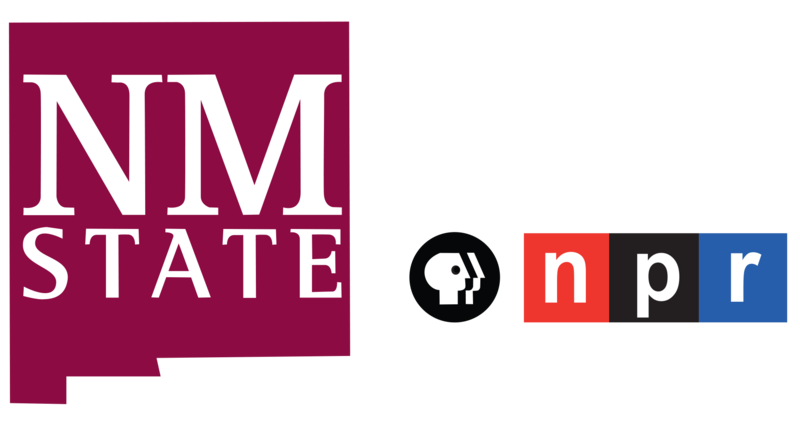 Join them by becoming a member or renewing your membership today.